Sad news for those looking for disco balls and thumping Parisian nights: since the heyday of Paris partying in the 80s, there are about half as many nightclub venues in the city, according to French newspaper Les Echos. The younger generation is getting pickier, and big named DJs are out of budget for almost all the clubs. Gone are the days when David Guetta was spinning tracks in Paris's hottest night spots. The owner of Le Grand Rex, the iconic nightclub where Mr Guetta's documentary Nothing but the Beat premiered, is currently looking for a new, giant venue to rekindle Paris's nightlife. But, while traditional night clubs might be on the decline, nightlife in Paris has never had as many options - if you know where to look. Some clubs like Le Baron and Silencio always attract attention, and old favourites like Queen Club (of which Guetta was artistic director and still occasionally plays at) on the Champs Elysées still host a variety of parties. But honestly, my friends, including expats and French locals, have largely given up on clubbing now, and often look elsewhere to partake in some nighttime antics. 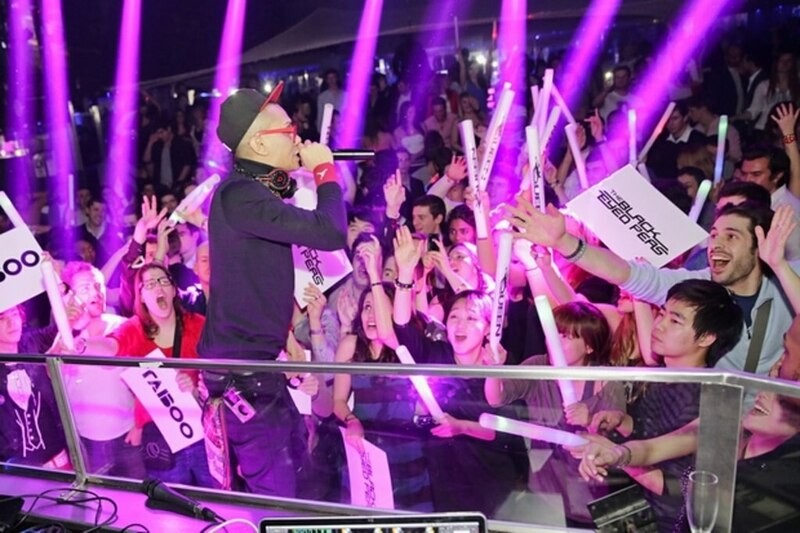 If you're in Paris for a week, heading to a club may or may not be on the top of your list. Hefty cover fees, long lines, stringent dress codes, and gruff bouncers can be a deterrent. Clubs open very late, usually around midnight, and the metro doesn't run all night, so if you want to leave in the early hours prepare to foot the bill for a taxi. While many of the hippest of the hip Parisians are queueing up on Saturday nights, other locals have a different approach to nightlife, but it's still one that can include drinking, dancing and socialising. Some original, quirky nightspots are also cropping up. A new social club called The Chamber, started by American expat Forest Collins, is one such example that reinvents the Parisian salon of the 19th century. Collins organises themed events, like food and spirit pairings or popup cocktail nights, and while memberships are needed for locals, The Chamber also leaves a certain number of places free for tourists, so they have the chance to drop in and mingle with city residents too. "It's interesting for the regulars to have some 'fresh blood' and I think it's really interesting for visitors. They get to interact with the locals and see the insides of Parisian apartments," Collins said. If you can't snag a spot at The Chamber, numerous other venues abound for those looking to socialise, including wine bars, cafés, and fancy cocktail joints. During the summer, this year's hotspot was the new Rosa Bonheur bar docked along the Berges de Seine. But as the riverbanks calm down and summer fades to autumn, venues with beautiful terraces, like La Perle in the Marais, remain full late into the evening. 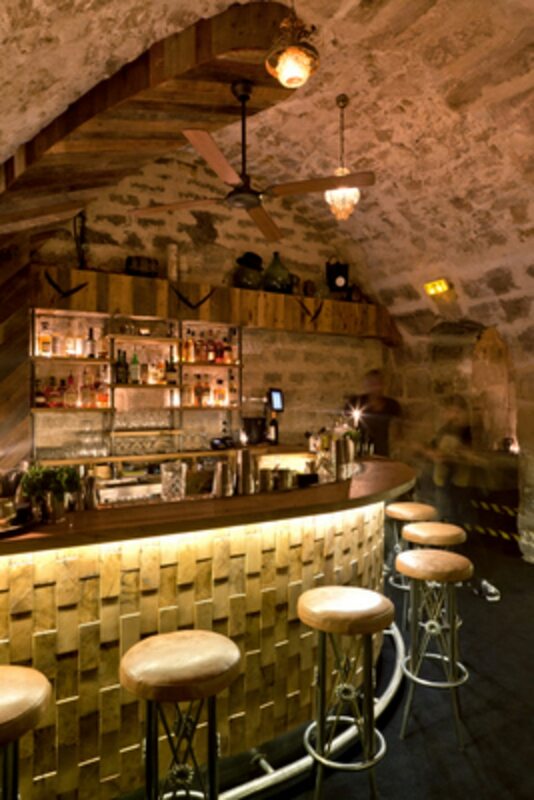 On cooler evenings, head indoors to a place like the Experimental Cocktail Club off rue Montorgueil, or into the vaulted cellars of Lockwood. Both welcome lively, if not rowdy crowds who appreciate a truly excellent cocktail. If you want to jive a little, tango dancing along the Seine, just south of Notre Dame, or at Place de la République entertains both dancers and spectators in warmer weather. In the colder months, Le Tango hosts dance classes around 10:30pm before switching over to a predominantly gay club at midnight. LGBT clubbers have choices like monthly Crazyvores dance parties at the Bataclan theatre, or soirées organized around town by Le Troisième Lieu, where the atmospheres are relaxed, and the dress codes nonexistent. But the most basic Parisian nightlife will be found in apartments where friends hang out and mingle, playing the music they like and drinking their own cocktail mixes (or just wine). My most enjoyable nights in Paris have been around a table with some cheese, charcuterie, and a bottle or three of wine - and the best part is that no one tries to kick you out at 2am if the party is still going like so many bars will. Even if you don't have a group of friends in town, social networking sites like OnVaSortir.com (Let's Go Out) are a way to find such parties and meet up with locals. In terms of attire, Paris caters for all styles. If you want to dress to the nines head to Silencio or Le Baron, but if you're not an avid night-clubber, or you're just weary from your travels, do as the Parisians do and relax. It doesn't take much more than a bottle of wine and some new friends to create a memorable Parisian experience.